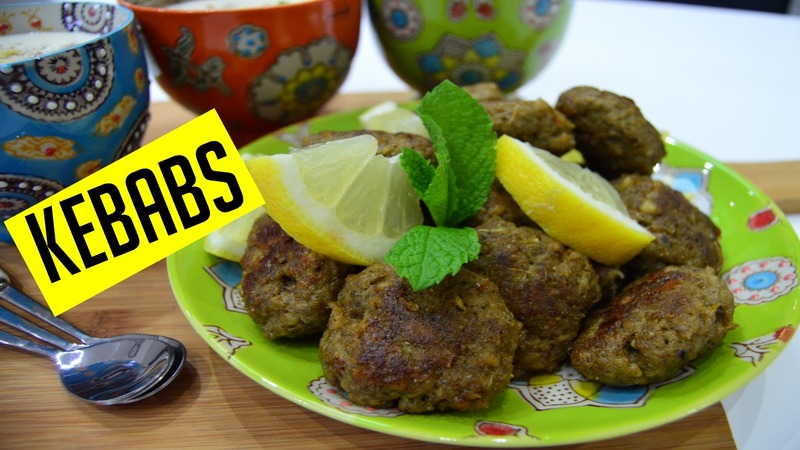 Home made Lamb mince Indian Kebabs are so popular. Its an easy to make fried snack which can also be made with chicken mince. It compliments any main dish or great by itself! Their are lots of different ways to make this, and I'm going to show you an easy version, anyone can make. If this is your first time, hit subscribe to stay up to date with new recipes every week! If you enjoyed this video, please do give me a thumbs up and with that being said, let get started!